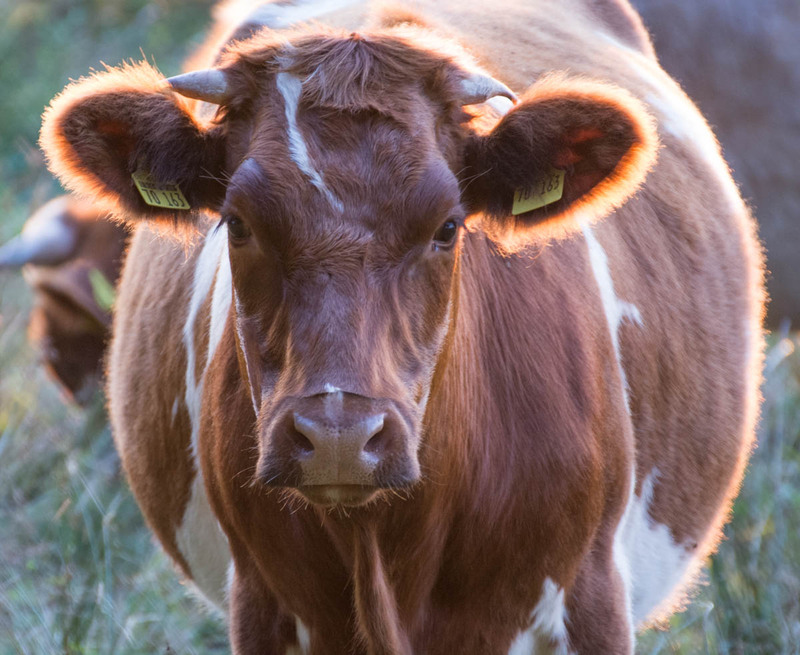 In this post you can see a photo of cattle that I shot during the golden hour. I do really like this animal portrait, because the golden hour colours are cool and I do like the glowing ears and the fur detail. It’s one of those shots that I took out of boredom to take a photo at all, but at home I was surprised how good the photo looked. There was just minimal editing because the original image was already quite good, I just pushed the shadows, clarity and the contrast a bit and decreased the blacks. Check out some of my previous photos if you like. Beautiful! I love the way the fur on its ears glow. This photo was shot after I learned about back button focus… I find it easier now to focus and to recompose. 🙂 I am glad you like the photo.